I’ve been thinking a lot recently about RuPaul. As you may know, RuPaul has recently come under fire for his constant usage of terms such as “she-male” in his show, “RuPaul’s Drag Race.” He has been further vilified by some in the LGBT community for standing by his usage of such terms. More on this guy later. The RuPaul incident made me think of Baldwin because he, too, has come under fire from some in the LGBT community for uttering anti-gay terms in public. I will surely get in trouble for having an opinion, but I do have one. And I’m entitled to it. And I’m entitled to share it. I think we need to choose our battles more carefully. It’s not that RuPaul’s use of the term “she-male” isn’t offensive to some transgender people; it clearly is. And that’s bad. It’s not that Baldwin’s use of the term “queen” isn’t offensive to some gay people; it clearly is. And that’s bad, too. It’s that when we point fingers and scream at each other, we lose. RuPaul is not the enemy. Baldwin is not the enemy. People can say words that aren’t in line with the words we would choose without being the enemy. There are real enemies out there. Be sure of it. There are people who want all LGBT people dead. Some of these people are working hard to make that happen. 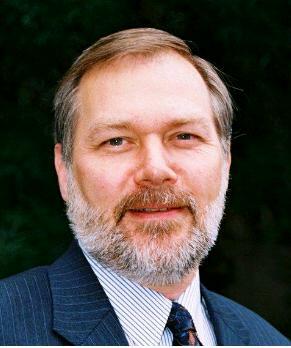 Scott Lively, pictured above, is a minister who has made it his life’s work to spread the message that gays are dangerous pedophiles. He’s traveled to Uganda, and allegedly influenced that country’s leadership and helped usher through its “kill-the-gays” law. He is hardly alone. 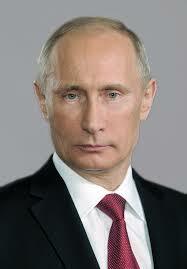 There are many, many people around the world who wish us great harm. Some of them are in power. My point is, we have enemies. And then we have allies. In his 20 years in the spotlight, RuPaul has done more to challenge gender roles than almost anyone in the world. 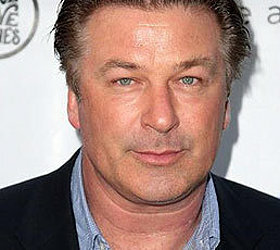 In Baldwin’s many years, he has been a friend to the LGBT community, albeit one who seems to put his foot in his mouth. A lot. Is it possible for allies to say things that upset us? Absolutely. Thank God I’m not on camera 24/7… I’d surely offend lots of people, and I’m a pretty nice guy. Words are sometimes hurtful, and even if we try to live our lives kindly and choose our words carefully, we are all-but-certain to slip up and hurt someone’s feelings. Hurt feelings aren’t nothing. They matter. To me, they matter deeply. As someone who has been hurt by words a lot in my life, I take that seriously. But here’s the thing: as a community, we LGBT folks could surely use a lesson in communication. This isolates the action, rather than the person. Rather than attacking RuPaul, for his belief that “She-male” is a fine term, why not enter into a dialogue? 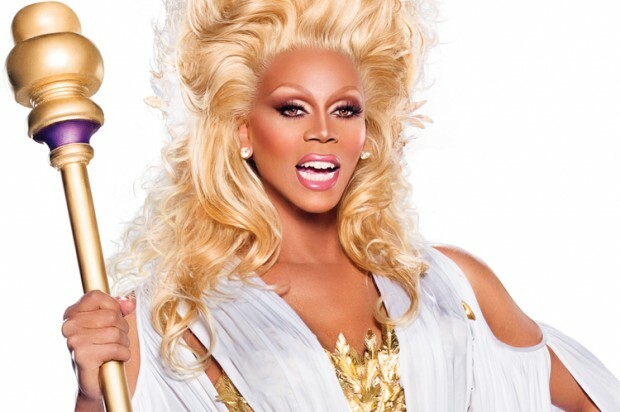 Why not tell RuPaul this using persuasive speech or writing? He seems like a very sensitive guy, and if he doesn’t seem that way right now, it’s probably because he’s being attacked. Most people are not terribly sensitive when under attack. Why not tell Alec Baldwin that his phrasing was hurtful? And why it’s hurtful? And allow him to apologize and try to do better? And move on? Instead, we get shrill. The LGBT media jumps down the throats of those who slip up, and this gets us nowhere. I guarantee you that Scott Lively is kicking back and laughing as he watches the battle between RuPaul and the LGBT-friendly media. We’re beating each other up rather than talking. I get that I don’t know what it’s like to be trans. I am open to hearing more about that experience. I want to learn. I guarantee you that many people feel this way. So can we start a more useful conversation about what words trans people find hurtful? Can our media, instead of creating an argument, give us some good essays, written by trans people, about what it’s like to be trans and hear the word “she-male?” Can cisgender lesbians and gays, then, respond to such essays with measured words rather than rants? Can we unite as one community, and stop eating our own? Nicely written, but when people are not educated they say stupid things. That’s why EDUCATION IS IMPORTANT. When the ones who are attacking us sit back and laugh when we fight among ourselves, THEY WIN. Let’s show them they haven’t. Learn to see ALL AS EQUALL!! !